In the first nine months of this year, Audi set a new record in the Chinese market (including Hong Kong and Macau). Unit sales from January through September increased by 16 percent to a total of 415,704 cars. In September alone, the brand with the Four Rings delivered 51,614 automobiles, representing growth of 13,4 percent compared with the same month last year. “This result clearly demonstrates our market leadership as the premium brand in China”, stated Luca de Meo, Board of Management Member for Sales at AUDI AG. The Audi Q3* and Audi Q5* SUVs produced in China were particularly successful with sales of 59,220 and 78,725 units respectively. 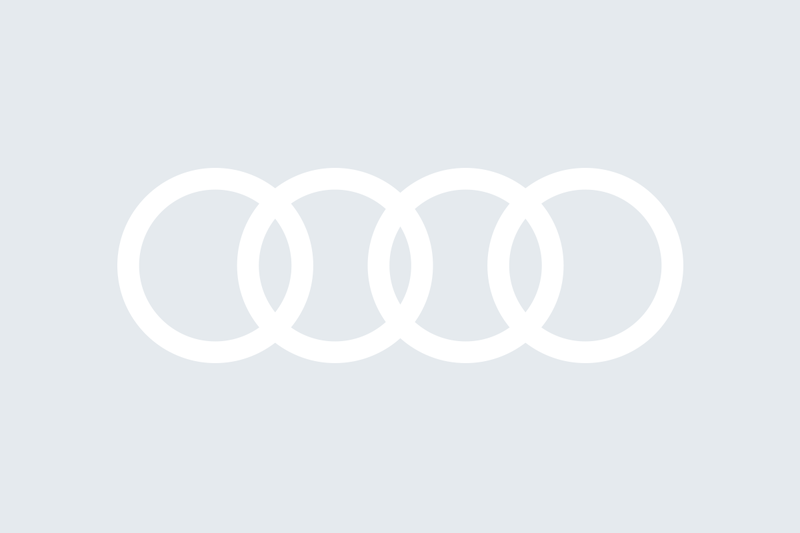 Another sales boost is anticipated from the Audi A3 Sedan*, which Audi has been producing at the new plant in Foshan since this summer. All locally produced Audi models are the respective market leaders in their segments. Demand was strong also for the Audi models imported to China during the first three quarters: Sales rose of the Audi Q7* by 23.5 percent to 15,676 units and of the Audi A8 L* by 11.3 percent to 14,475 units. In addition, the new Audi A8 L was launched in the Chinese market in August this year.